Brettworks only chooses the best for our clients. 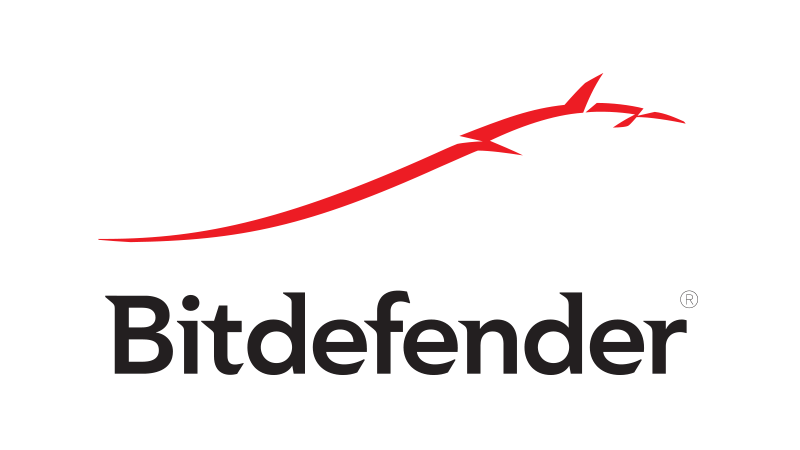 That’s why we use BitDefender Endpoint Security to ensure our clients are always safe and protected. Best Protection and Best Performance. Consistently.